THURSDAY, Aug. 24, 2017 (HealthDay News) -- There's still a lot that scientists don't know about how marijuana affects people's health, but new research suggests that smoking pot doesn't seem to take a toll on healthy young kidneys. Studies with animals had suggested regular pot use could alter kidney function. But the authors of the new study found no evidence to support that claim, at least among healthy young adults who were followed for up to 15 years. "Results from our observational study in young adults with normal kidney function may not translate into a clinically meaningful difference and may be insufficient to inform decision-making concerning marijuana use," said Dr. Julie Ishida, who worked on the study. She's with the University of California, San Francisco, and San Francisco VA Medical Center. The researchers used data from the Coronary Artery Risk Development in Young Adults (CARDIA) study, which repeatedly assessed marijuana use and kidney health. The study included more than 5,000 adults who were aged 18 to 30 in 1985-1986, and have been followed at intervals ever since. 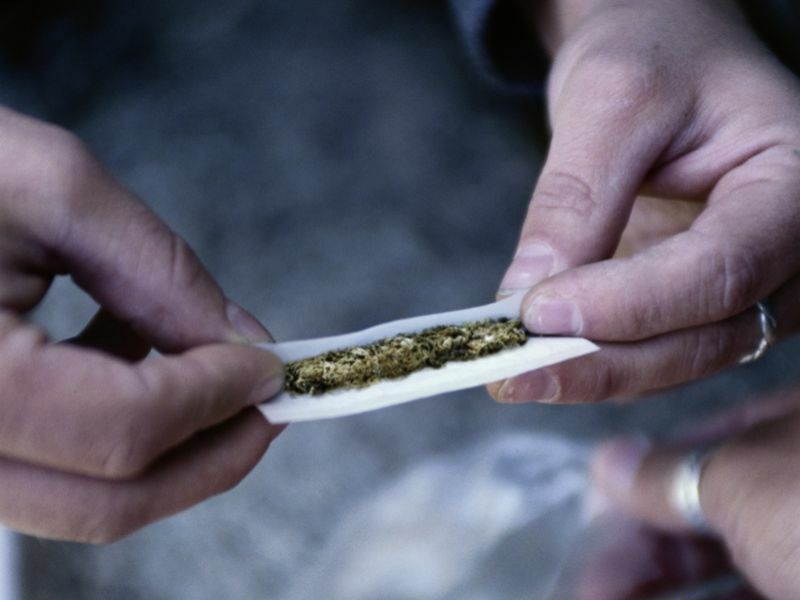 Past or current marijuana use was reported by 83 percent of the study participants. When the study began, heavy marijuana users appeared to have reduced kidney function. However, follow-up assessments every five years showed pot use wasn't associated with signs of kidney damage, such as higher levels of the protein albumin in the urine. The study authors noted that marijuana is increasingly viewed as safe and acceptable. And they cautioned that the link between marijuana use and kidney function could be different among patients at higher risk. In a news release from the American Society of Nephrology, Ishida's team said more research is needed to investigate the drug's effects on older people and those with kidney disease. The findings were published Aug. 24 in the Clinical Journal of the American Society of Nephrology.